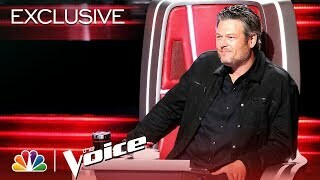 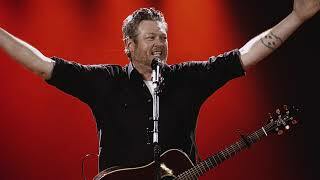 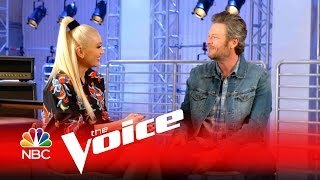 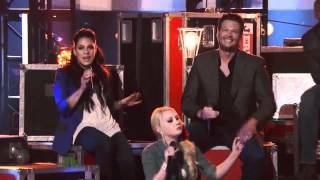 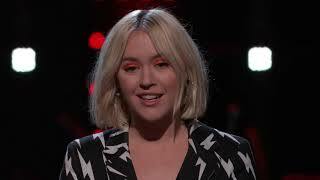 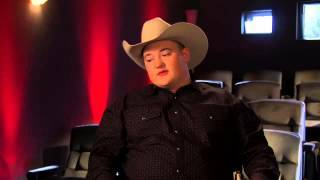 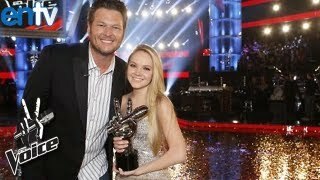 The Voice 2018 - Team Blake: "I Thank You"
The Voice 2017 - Team Blake: "If It Will, It Will"
The Voice 2017 Lauren Duski and Blake Shelton - Finale: "There's a Tear in My Beer"
The Voice 2017 - Team Blake: "Crippled Inside"
Emily Ann Roberts - The Voice. 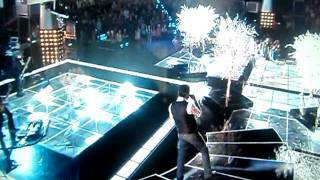 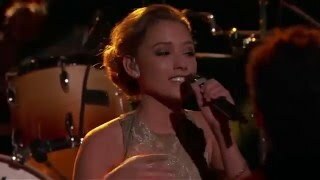 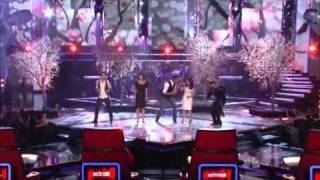 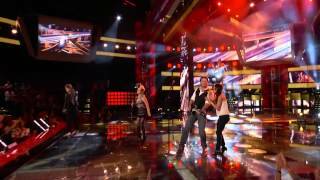 Team Blake (Patrick, Xenia, Jared, Dia & Blake) performs Maroon 5's This Love on NBC's The Voice. 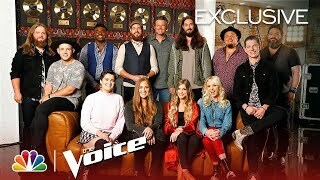 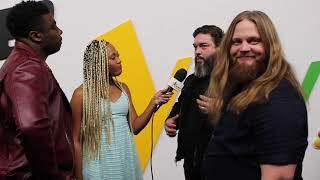 Team Blake's Kirk Jay, Dave Fenley & Chris Kroeze OPEN UP About The Holidays w/ The Voice Squad!